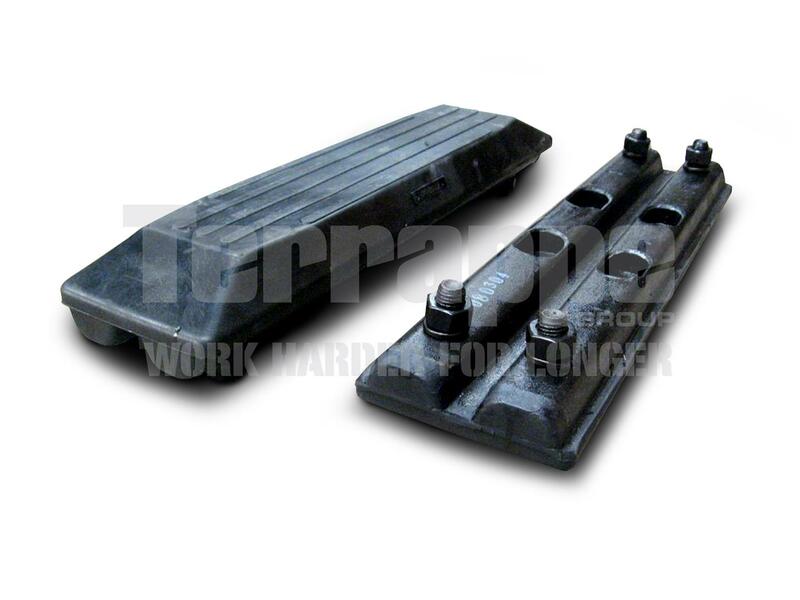 Terrappe Group is proud to stock replacement heavy duty rubber pads for your Daewoo Excavator. We stock a range of brand-matched rubber pads and AUSTRACK rubber pads to suit your Daewoo Excavator. 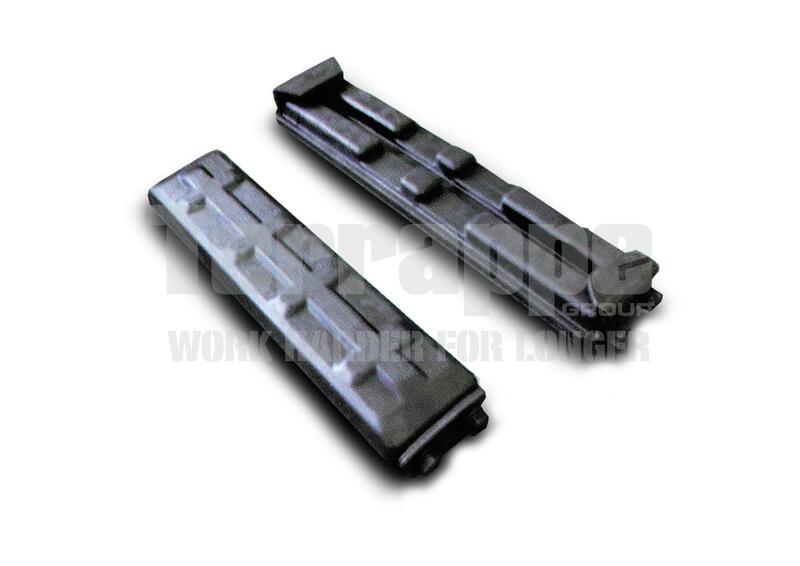 At Terrappe Group we offer great value for money as well as excellent customer service backed by over a decade in the plant spares industry, you can trust Terrappe Group to supply you with a variety of durable, reinforced, cut-resistant rubber pads to fit your Daewoo perfectly. With Terrappe's range of brand-matched and AUSTRACK heavy duty rubber pads, there is no need to change your existing steel tracks to fit your Daewoo Excavator as our rubber pads are made to suit all makes and models. Terrappe Groups heavy duty rubber pads will keep you working harder for longer while being able to maintain the durability of your existing steel tracks with the advantage of rubber, as well as reducing operating noise, saving time and reducing labour costs. Terrappe have a wide variety of rubber pads in stock and ready to ship. We guarantee a 24 hour dispatch after your purchase (except weekends), so you can get the rubber pads you need and continue working harder for longer.